Making tender, moist turkey, beef, chicken and more is easier and healthier with the Circulon 2 Roaster. 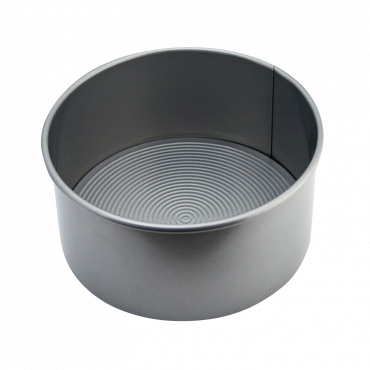 The stainless steel handles are nice and wide for a secure grip and with its convenient v-shaped rack to keep meats off the bottom of the pan so unwanted fats drip away, the Circulon 2 Roaster will help serve your family the perfect roast every time. 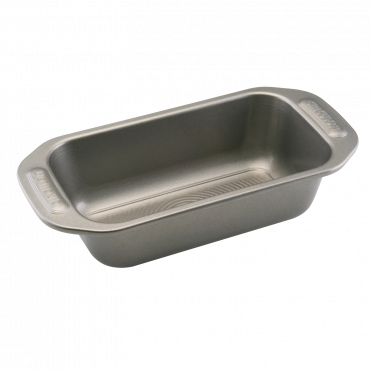 It is durable, easy to clean and fits in most ovens and the hard anodised construction is solid and tough to stand up to the most rigorous culinary tests - You can even place it on the stovetop to make a gravy. 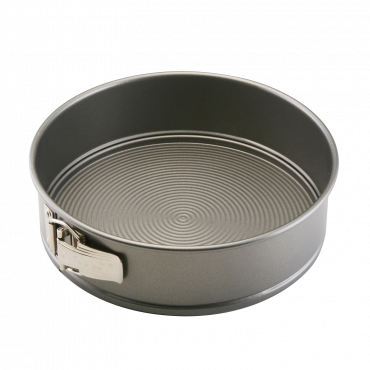 Circulon 2 Rectangular Roaster is rated 5.0 out of 5 by 1. Need some help? Our friendly customer service team will assist you in any way they can. Speak with us now. We promise to give you the best buying experience we can. Let's sort it out. Latest news, product offers, tips to keep you healthy and more! Subscribe now!